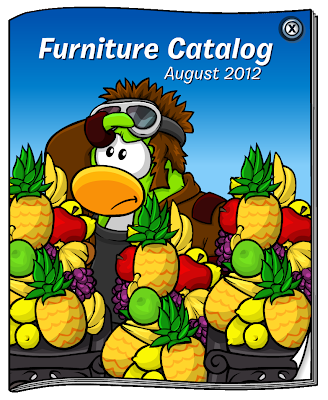 Recently the August issue of the Furniture catalogue was released! 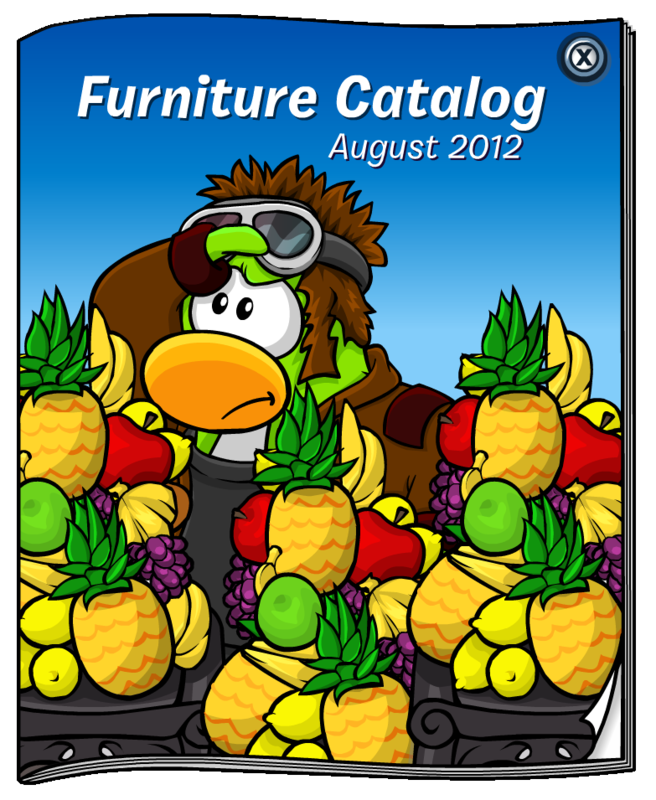 The cover looks pretty cool! The first cheats is on the first page. Click on the section which is circled to preview the Cauldron, which costs 630 CPC. The next cheat is on the page after it. 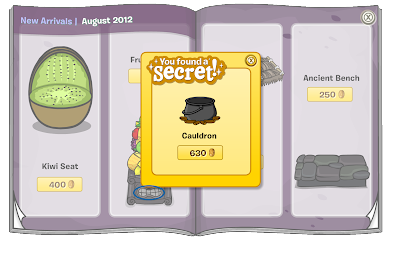 Again, click on the circled section to preview the Lemon Cushion, which you can buy for 250 CPC. What do you think of the Lemon Cushion. I think it's pretty epic. Leave a comment and let us know!